BRUNCH > A Late Morning Meal Instead Of Breakfast or Lunch. BACCHANAL > A Wild Celebration. 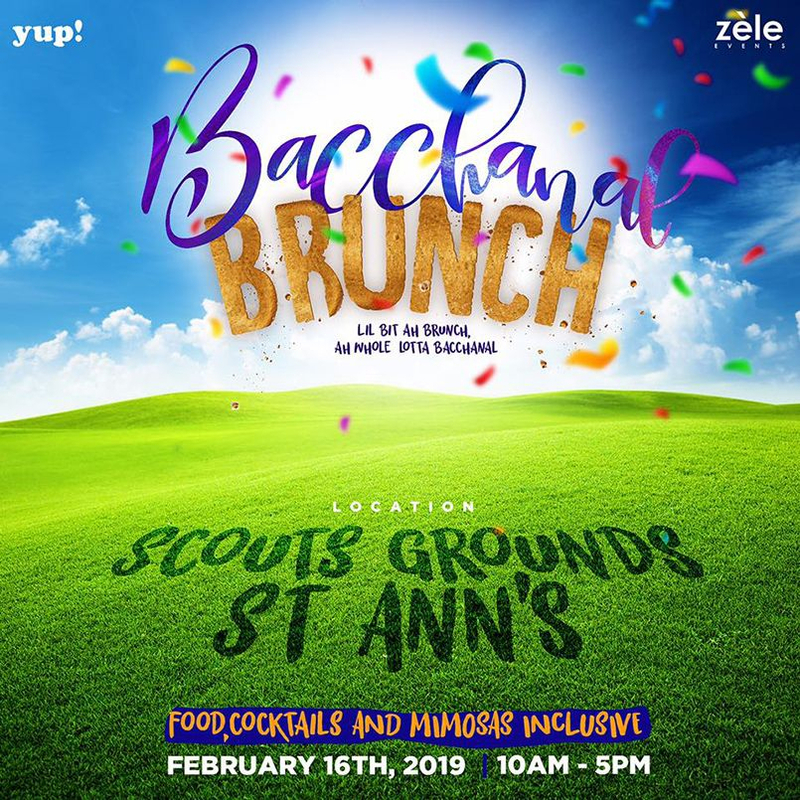 Experience this new craze as we introduce to Trinidad's Carnival Culture, Bachannal Brunch! Gather your friends from Home & Abroad as we say "Cheers To Life!" 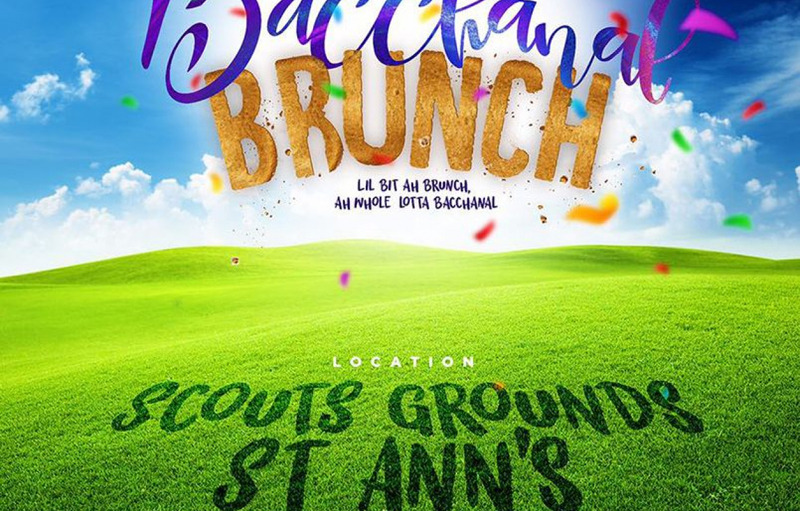 with Mimosas & Cocktails, Bless your Belly with Brunch Styled Cuisine & Shake A Leg to all your favourite Soca 2019 Hits! Tickets are available from your favourite YUPLife/Zèle Committee Members!